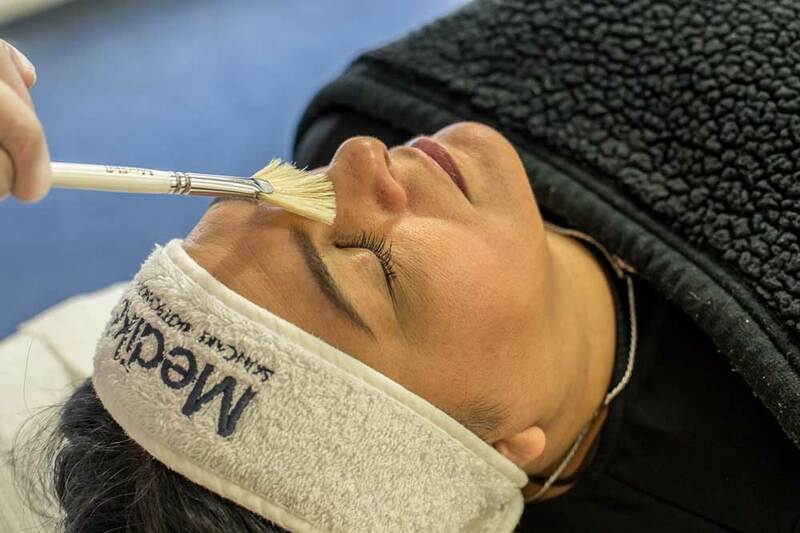 With over 10 years expertise in skincare and aesthetics, my previous experience of working with Doctors, Aesthetic Nurses, Plastic Surgeons and Dentists means I can offer my clients a broad treatment spectrum. The majority of my training has been with Transform Cosmetic Surgery Group in Bowdon, Cheshire as well as local skin and laser clinics. I strongly believe in a natural look – less is always more! Providing my clients with beautiful, healthy looking skin that is fresh and youthful is my number one priority. If I don’t provide it, it isn’t worth having! My passion for working in the Aesthetic industry is only rivaled with my dedication to making clients feel and look good.. I love what I do and most of all I love making my clients feel comfortable and welcome at my clinic. Please click here to read our clinic policies. Feel free to reach out to me for an initial consultation at your convenience. I had my first session of laser hair removal today. I was happy with my consultation which was a few days before ...Lima went through all the procedure with me and answered all of my questions. She's such a lovely lady and always ready to help in any way she can. Would highly recommend this salon for all your beauty needs. I had an amazing first time at Skinspiration. 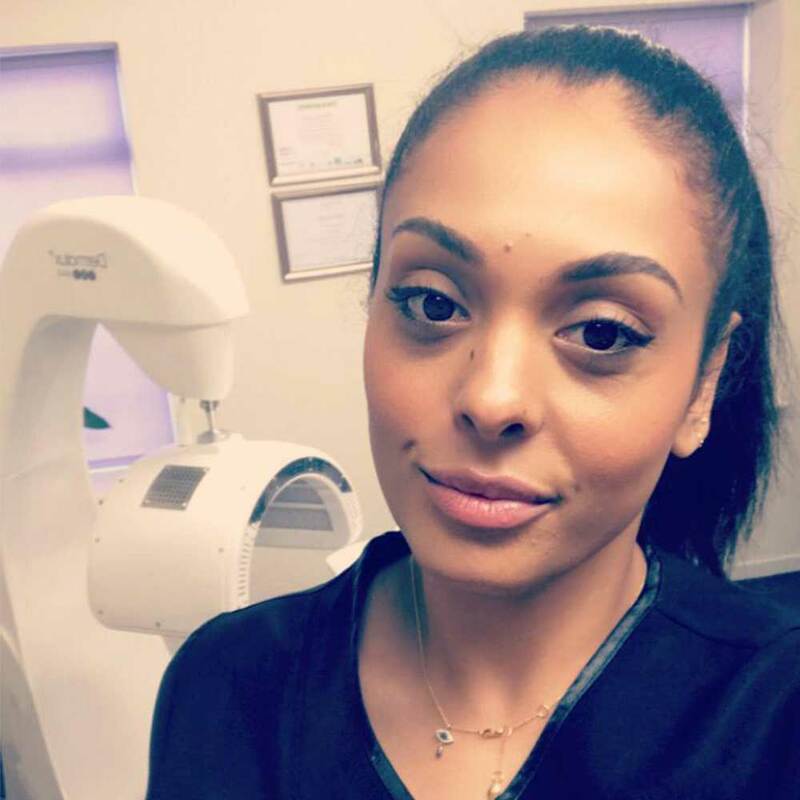 Lima was fab she was professional and friendly from our consultation to treatment day she made me feel comfortable and the laser was quite literally pain free. I have been recommending her to friends and family as I don't think you could receive this high standard anywhere else in Rochdale. My visit was very pleasant experience, I have received treatment from Lima before, and always been very pleased with the results. She is also very approachable, listens to any concerns and advises accordingly. It is a good experience going to Skinspiration. I would recommend it. Lima is an amazing therapist, very thorough in her treatments, she’s lovely and bubbly and will make you feel at ease. Would definitely recommend Skinspiration to anybody! After having IPL for nearly 2 years on my face, the hair kept coming back. When Lima was recommended to me, i was seriously skeptical about the laser. I was wrong. From only one treatment it has made such a difference! The microdermabrasion combined with the LED has helped my oily pores, i no longer have to whip out my oil control powder half way through the day! Absolutely recommend and Lima herself is very professional with a great sense of humour. Lima is so lovely and makes the experience feel professional and relaxing. I have had laser hair removal and would recommend her to anyone. I will definitely be having more treatments and wanting to try new treatments too! I always love going for treatments with Lima, you feel relaxed & totally pampered! The LED light therapy works a treat on my skin especially after the microdermabrasion! I have skin that breakouts, is oily but also dry in places and this does the trick! Reviews posted by our clients on Facebook, Google & Treatwell. 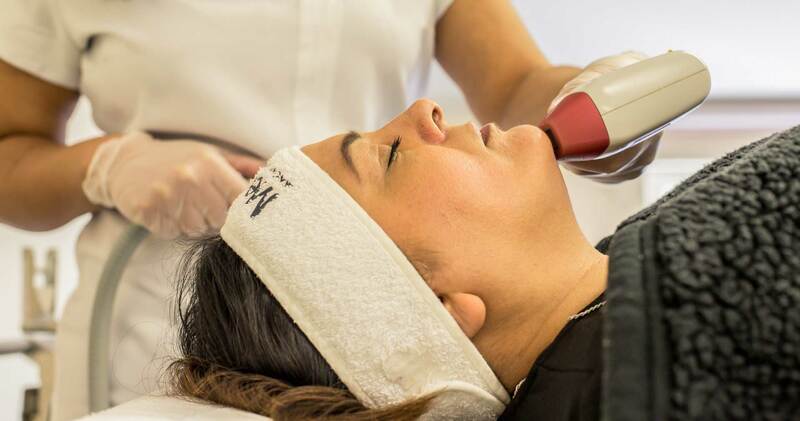 A skin peel is a professional treatment that can lead to visibly improved skin appearance. 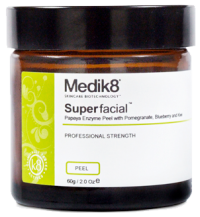 Medik8 offers an easy system that helps you choose which peel is most suitable for you according to your skin concerns and your lifestyle! Mesopeels Purify and oxygenate the skin, leaving it moisturised and free of impurities. Close open pores, improve the texture of the skin and increase thickness of the epidermis. Unify skin tone, add luminosity and smooth cutaneous imperfections. Lighten and attenuate pigmented lesions, providing a de-pigmenting effect. 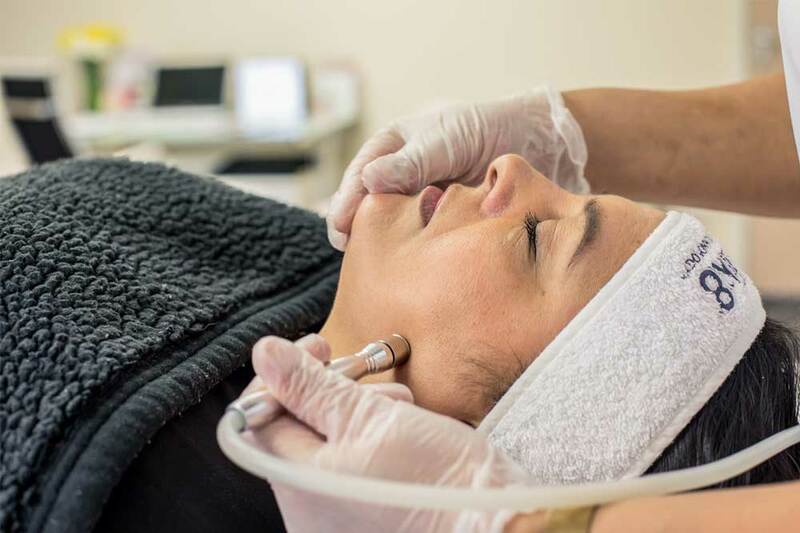 Skin needling is a non invasive skin rejuvenation procedure that enhances the skins ability to regenerate and repair itself naturally and safely, with minimal recovery time. Creates collagen deposition for upto 12 months, even after a single treatment. Short healing time, topical anaesthetics can be used for painless treatment. Treatment courses can be repeated without limit. No skin damage as the epidermis is left intact. No sensitivity to uv light. No risk of permanent skin discolouration. Ultrasound liposuction is a revolutionary, non invasive fat reduction treatment. Unlike well-known procedures such as surgical liposuction or tummy tuck, Ultrasound liposuction is a non-invasive treatment for fat emulsification and cellulite reduction. Your body can now be contoured with no anesthesia, no scarring, and no down-time. The treatment has immediate results & additional fat reduction continues during the weeks following the treatment procedures. 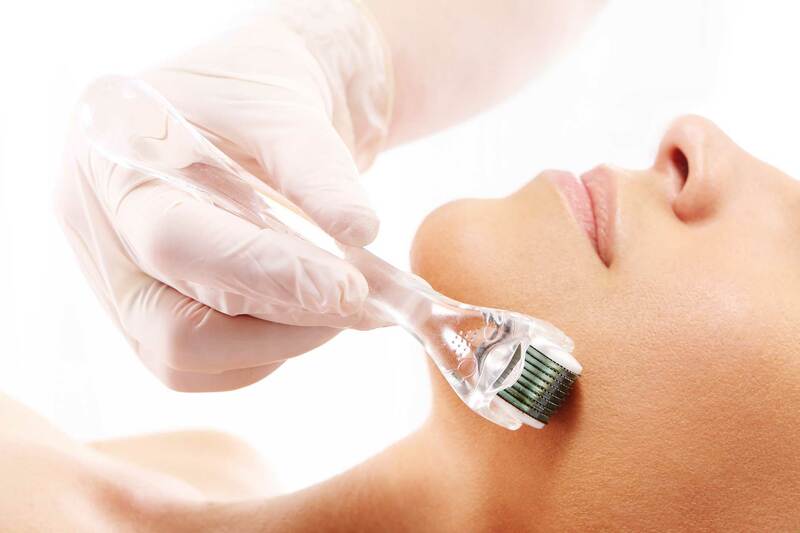 Diamond Microdermabrasion is a safe and gentle procedure that uses manual exfoliation to remove the outer layer of skin. This process works in a series to produce the best results, with little or no downtime. After just one treatment, Dermalux instantly energises skin cells to revitalise a dull and tired complexion. 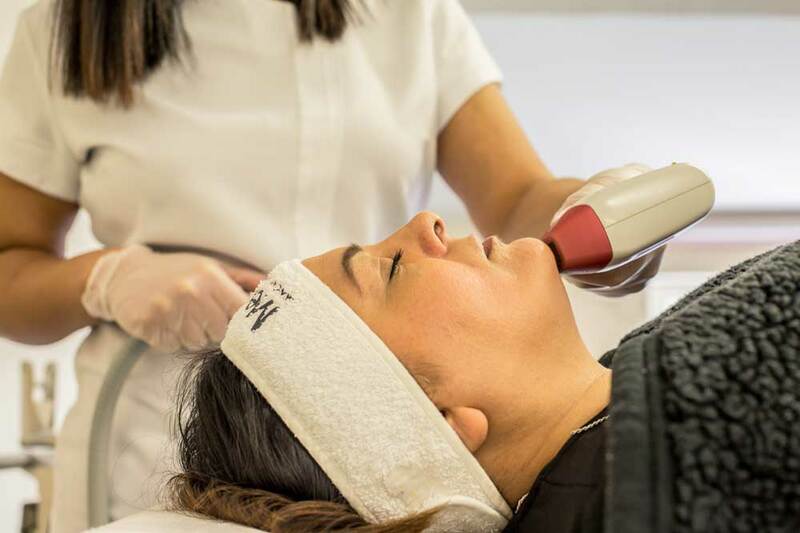 A course of treatment offers long lasting results, stimulating the skin’s natural rejuvenation and repair processes to promote healthy looking skin, accelerate cell renewal and resolve a range of skin concerns. 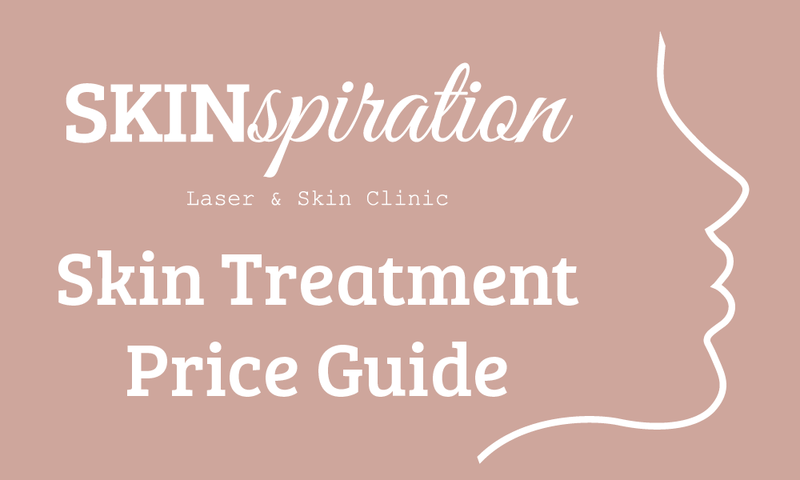 Skinspiration offers a full range of advanced skin and laser based treatments. All our treatments are FDA approved and backed by medical research. 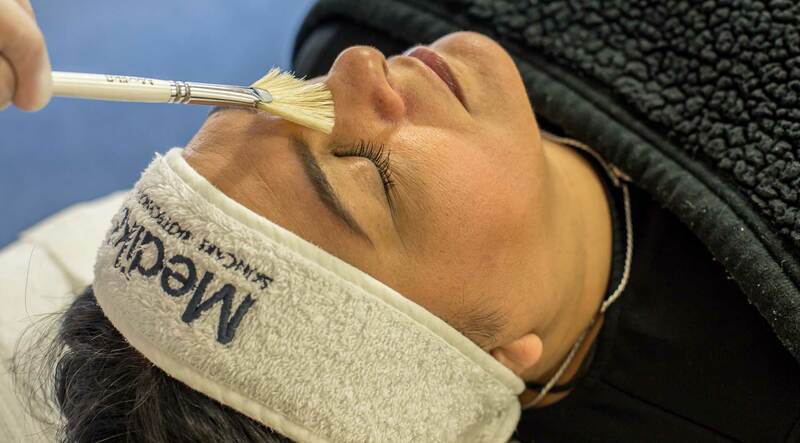 We use only premium quality products and equipment to provide you with the ultimate high-end skincare experience. Situated in the heart of Rochdale town centre, you can find us on Yorkshire Street. We pride ourselves in providing the very best in skincare and ensuring our customers are thrilled with the results. Our friendly and professional team look forward to welcoming you through our doors at Skinspiration and are happy to provide a full consultation based on our expertise. 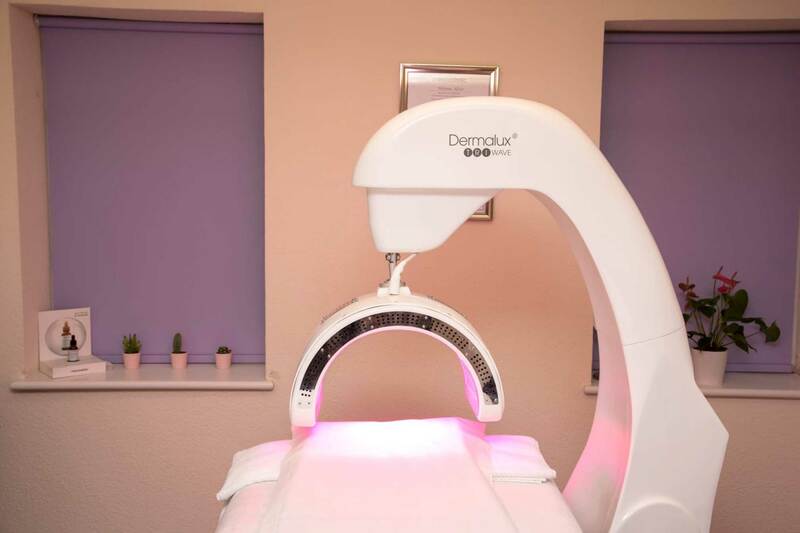 Usually £270 Now £210 With a FREE LED Phototherapy Session! A £20.00 deposit on all treatments which will be redeemable on treatments or products, to paid on consultation date. There will be a 14 day cool off period after treatments have been booked. Treatments may not be cancelled after this period. Treatments are non-transferable: packages cannot be exchanged for others; treatments cannot be transferred to other parts of the body; treatments cannot be transferred to other individuals. Special offers cannot be used in conjunction with each other. Special offers are not redeemable beyond the date specified. If you do not follow the consultation guidance you are at risk of not receiving the optimum results from your treatment. Cancellation 24hrs before treatment, if cancellation is on the same day there will be a £20 cancellation fee applied to the next appointment. Late arrival to appointments may result in refusal of treatment, depending on the time available. © Copyright 2017 - 2019 Skinspiration LTD. Registered in England & Wales: 10923476. All rights reserved. Site by Media29 (Creative) Ltd.